Kalash Creations is a distinguished manufacturer, wholesaler and exporter of Indian Ethnic Wear. 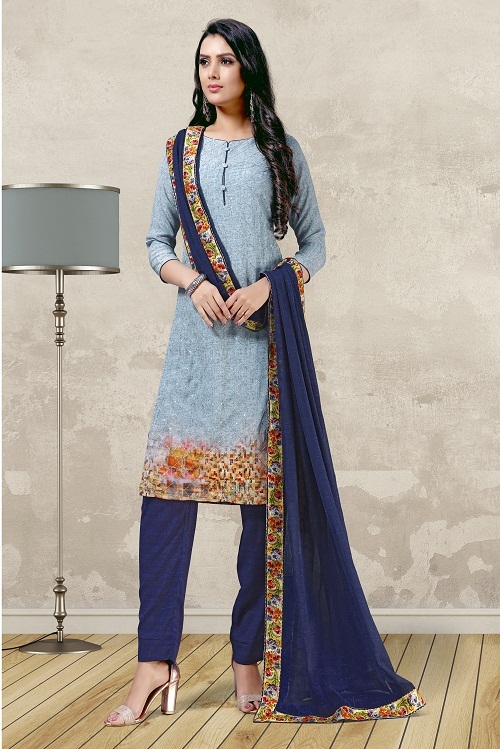 We bring to you a wide assortment of traditional and contemporary clothing. Copyright © 2016 Kalash Creations Inc. All rights reserved.